Anyway, I’m going to enter this card in the challenge at Doodle Pantry, ANTS IN MY PANTRY DIGITAL CHALLENGE 14. Also, at our own, SAS4Kids, Anything Goes 4 Kids Challenge. I used a number of Stampin’ Up! products and I will list them in this paragraph. Embossing folder Large Polka Dot, cardstock, Real Red & Daffodil Delight, Stamp set A Round Array, with circle punches 1″ round, 7/8″ scallop, and for the inside I used the 1/2″ circle punch for the gumballs, and Smoky Slate ink pad. Aren’t these cute, I love them all! These are great cards for not only the younger ones but up into the next age group:) Great encouragement cards! My next guest is Kayla Ford from IL, my home state:) Kayla is going to knock you out with her colors and papers! Jill has a lot of sentiment stamps that I love! Look how different these cards are! I had asked Jill to make some cards for teen boys, aren’t these great! ? Not girly at all! Thank you everyone who has stopped by today to visit, I appreciate you too! 🙂 I hope you’ve enjoyed seeing the cards and maybe got some inspiration for your own cards. Please visit our sponsor, Doodle Pantry, and our SAS4Kids challenge blog! 🙂 Hope to see you again soon! Tagged as Boys/Teen, Card Blog Challenges, Card Making, CARDMAKING, digital image, Doodle Pantry, guest cards, Send a Smile 4 Kids, Stampin' Up! OMGoodness, am I still here? 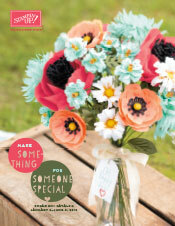 And the new Occasions Catalog! 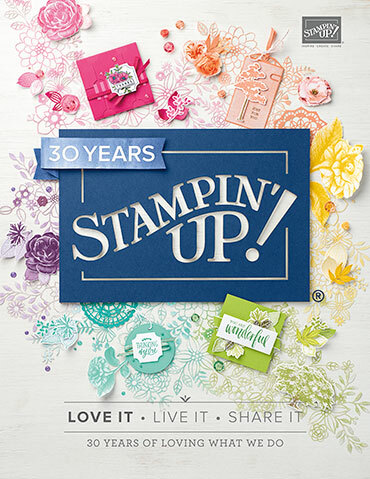 Filed under Sale-a-Bration, Stampin' Up! 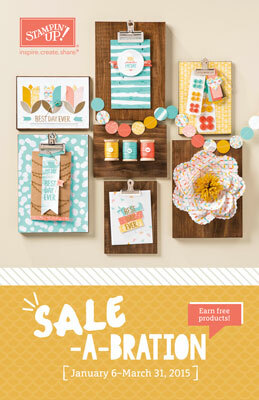 Tagged as Sale-a-Bration, Stampin' Up!